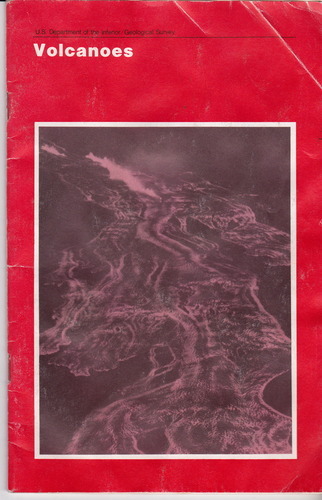 This booklet presents a generalized summary of the nature, workings, products, and hazards of the common types of volcanoes around the world, along with a brief introduction to the techniques of volcano monitoring and research. This book is devoted to the sedimentary basin formation on active plate margins, which show enormous diversity reflecting complex tectonic processes. Multidisciplinary approach is based on geology, sedimentology, geochronology and geophysics. This set of exercises is designed to accompany any tectonic geomorphology text. Emphasizing the principles and practices of problem- solving, it guide students through research problems and techniques with step-by-step instructions and explanations. Prospecting for oil begins with seismic soundings. The echoes are processed into images that reveal the earth's geological history. This book describes the image-making process, it uses the wave equation directly in the image-making process.